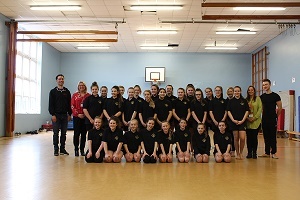 Students on the When Dance Happens initiative were treated to a ballet masterclass ahead of their eagerly anticipated trip to see the production of ‘Victoria’ at the Northern Ballet Company in Leeds. iSpace, a community group based in Wakefield, has been awarded a community grant worth over £1,000. Over 30 apprentices are currently completing an apprenticeship with us and each of them has the support of a mentor, to provide valuable advice and support in their chosen trade. 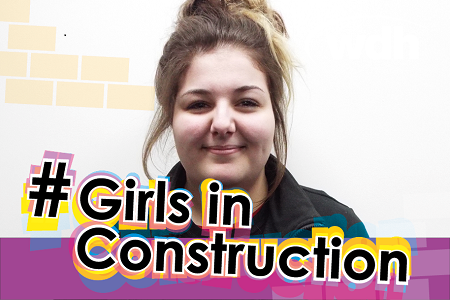 We work with schools across the district to promote the benefits of apprenticeships, so when Castleford Academy approached us and asked if could help support groups of Year 11 students we welcomed the opportunity to show what apprenticeships with us are all about. 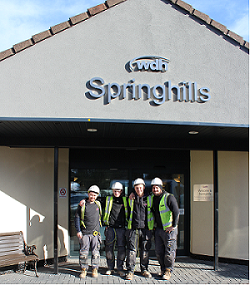 A job in the trades at WDH can lead to a bright future and a successful career, whichever route you take. 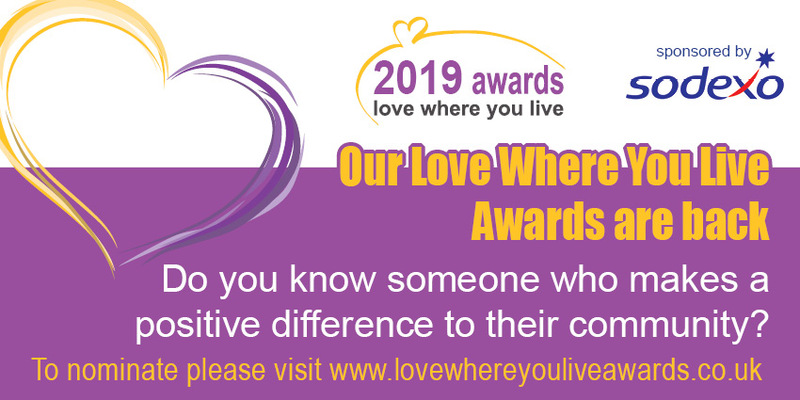 Young achievers and community heroes in the Wakefield district who make a positive difference to our communities will be celebrated in our eighth annual Love Where You Live awards. WDH and building contractors Termrim have built 22 new homes on WDH’s former depot site at Austin Road in Airedale. Applications for our 2019 Apprenticeships will open on Monday 4 March, kicking of Apprenticeship Week. Tenants in Lupset have being giving their feedback on a new digital photo guide, created by our Improvements Team to help tenants understand what they can expect when having their homes improved. The guide, which can be shown on an iPad or tablet, will be used by Resident Liaison Officers during the tenant induction process to explain what will happen at every stage of the works and prompt the tenant to ask more questions. This will hopefully lead to a reduction in the number of complaints that are often received at the beginning of a scheme of works. 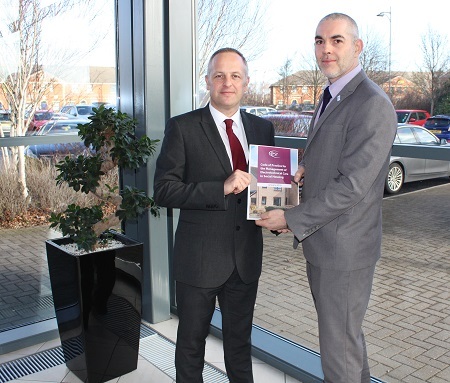 WDH’s Les Thompson, Specialist Contracts Manager, and Jamie Burton, Electrical Operations Manager have shared best practice with others to contribute to a nationwide Code of Practice for the Management of Electrotechnical Care in Social Housing.